As I closed my front door a few days ago, I thought of the new door that will soon open for me, wide with opportunities. It’s been a flurry of activity, packing and departing our house in Canada and I write this, finally relaxed, in a cozy hotel lobby in Sweden. Sunk into a deep sofa, candles flickering on a simple wooden coffee table, we’ve been mostly awake for the past 32 hours. 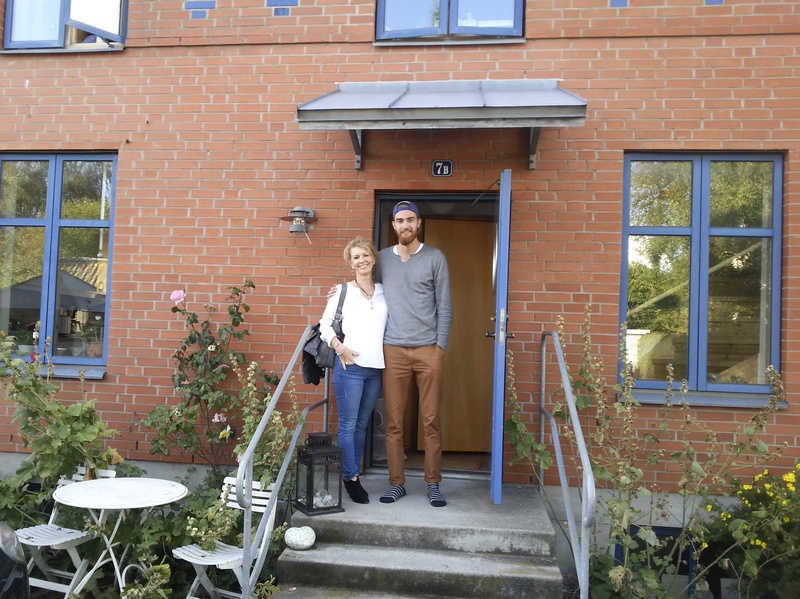 Trying to keep jet lag at bay, soon after arriving in Copenhagen we made our way to nearby Lund. 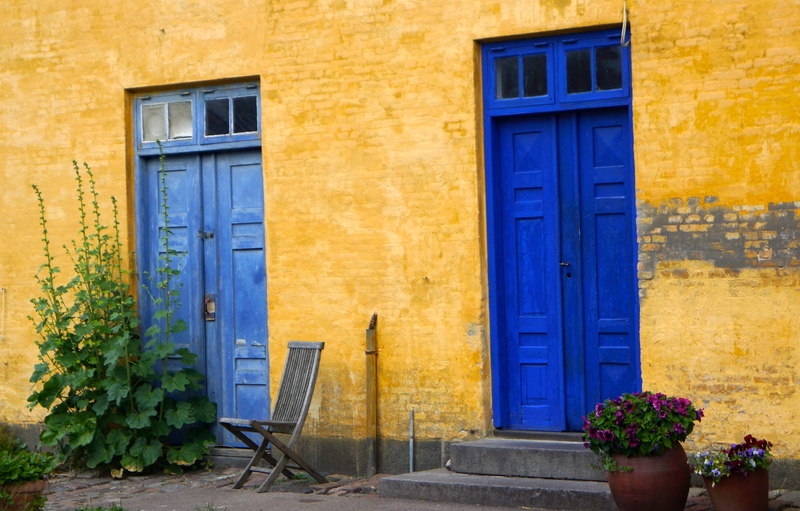 It’s a beautiful Swedish university town where our eldest has recently moved to study for his Masters degree. It’s good to see him settled in his little loft apartment and know he’s ready for this next challenge, his new doorway of opportunity. I’m empathetic that many of us are experiencing change at this time of year. It’s the end of summer and the season of new beginnings for students, yet often a time of struggle for parents coping with their departure. By chance, my moving to Kazakhstan has coincided with our son’s transition and as we visited him this evening, I insisted on taking a picture in front of his new blue door. Although I suggest these photos rather casually wherever we may reside, I know that there’s an ulterior motive. These photos of our more than two dozen front doors evoke poignant and treasured memories of life lived inside, around and through those portals. Anyone who knows me well, knows, I love doors. In fact, one of the tasks at a fondly remembered writing retreat* was to wander silently for thirty minutes gathering inspiration for a piece of writing. Set in a serene bamboo grove, it’s curious that my muse was not drawn from a natural setting within the Watermill grounds. Rather, I was intrigued by a stack of abandoned doors. Then again, my choice wasn’t all that surprising for someone who sees them as more than a barrier to keep out the elements. 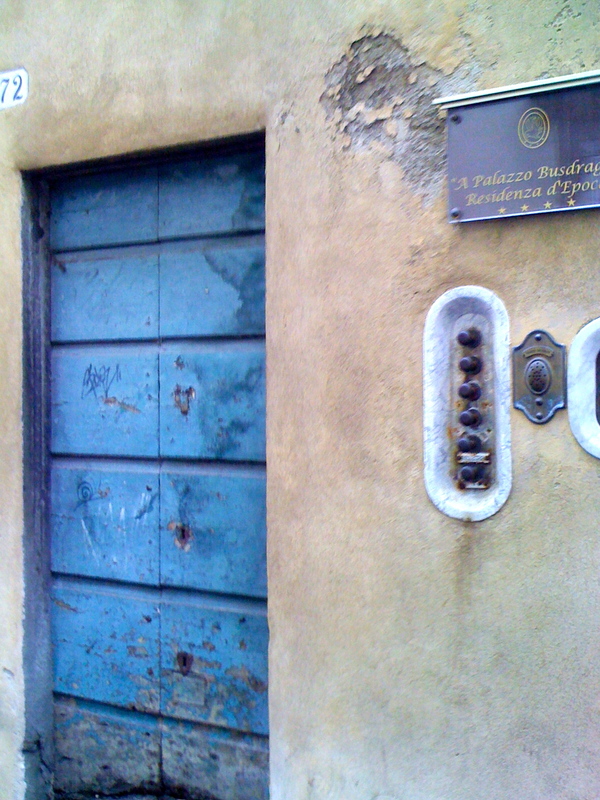 For me, a door can be exciting, mysterious and even better if there’s an interesting ‘knocker’ or other hardware on it! These particular ones are green, in fact many shades of green, the peeling paint revealing layers of life’s moments. They are now stacked in a vertical pile, discarded behind the archway they once inhabited. I am endlessly intrigued by them; their texture and colour, their hardware and design. To me they become subjects to admire, photograph and even collect. 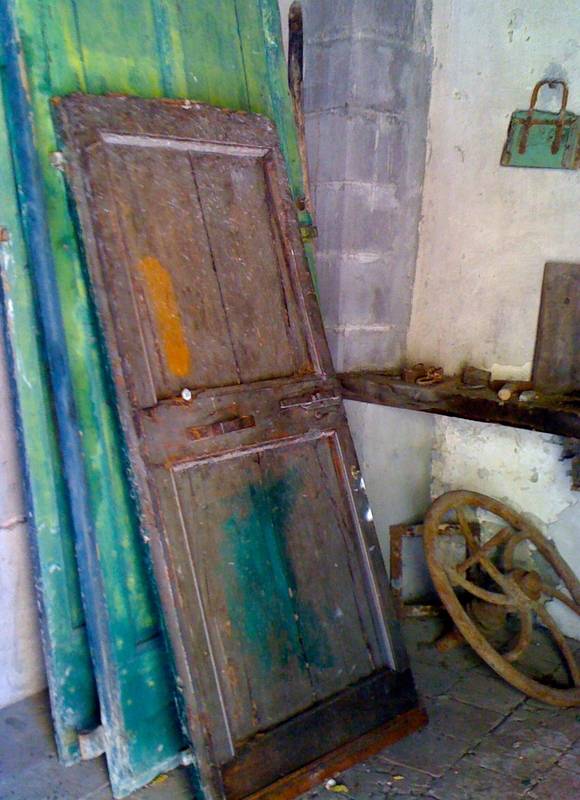 The doors I prefer are old, often in abandoned structures or homes. They no longer have the joy of being opened, closed, or being left ajar so the cat can slink in and out. Behind their scratched panels and knotted wood, they hold secrets of lives lived within their protection. 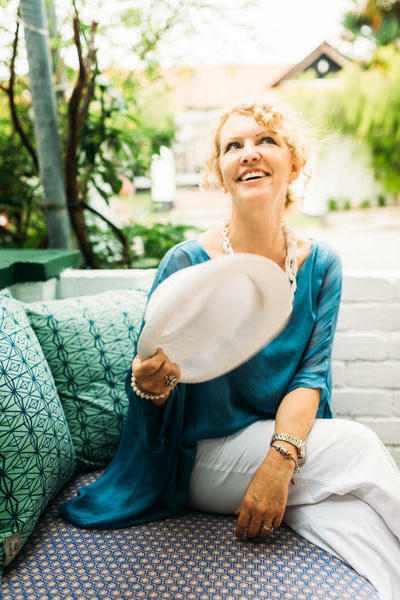 Lives, perhaps of hard work, turmoil, misery, even grief – but also of joy, laughter and secret words that cascaded up to their secure surface but didn’t venture further; keeping those vignettes tucked safely inside, keepsakes for family and friends. 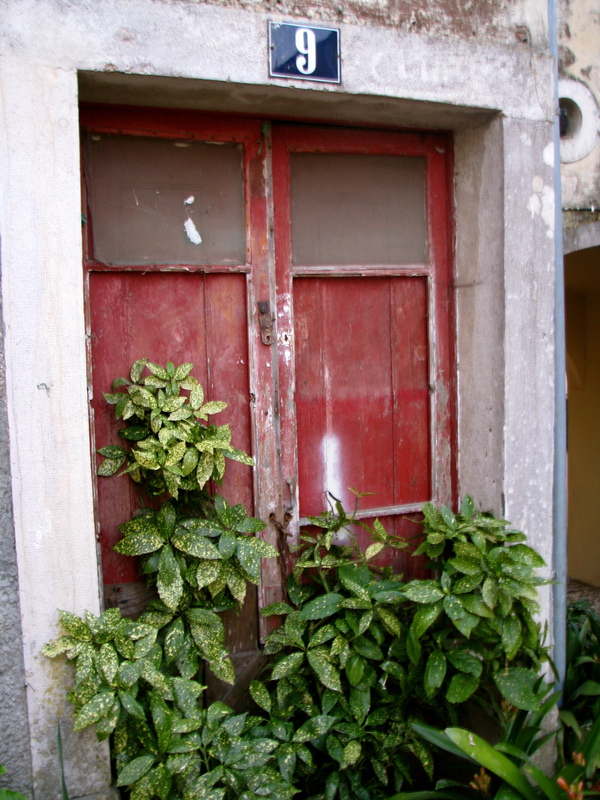 Doors are often portrayed as metaphors for life; for hope, opportunity or invitation. In fact, in Roman religion and myth, Janus is the God of beginnings and traditions, and thereby of gates, doors and doorways. He is depicted as having two faces, one towards the future and one to the past. 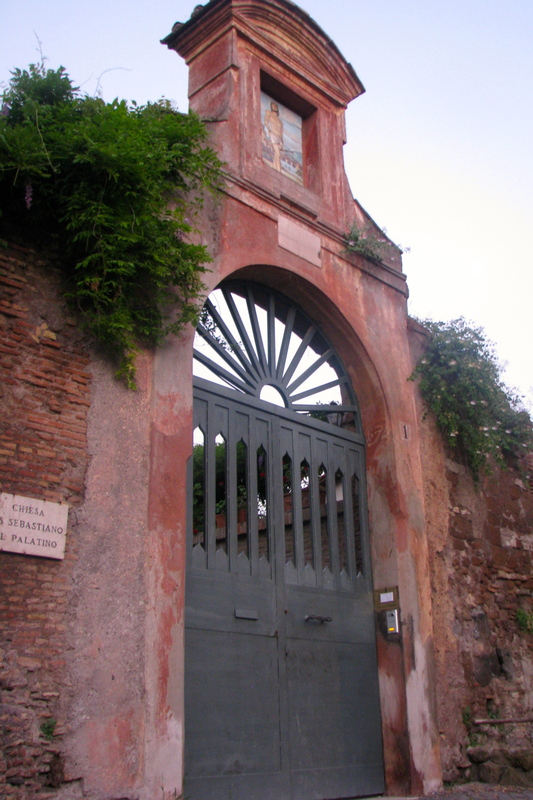 The Romans even named a month after him – the gateway to the year, January. 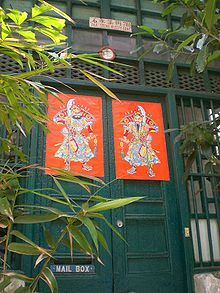 The Chinese and other eastern cultures believe in a ‘door god’, represented in decorations positioned on each side of an entry to a temple, home or business. The ‘god’ wards off evil spirits and fosters good will. It seems doors have always been symbolic and endowed with purpose; often as portents of change. 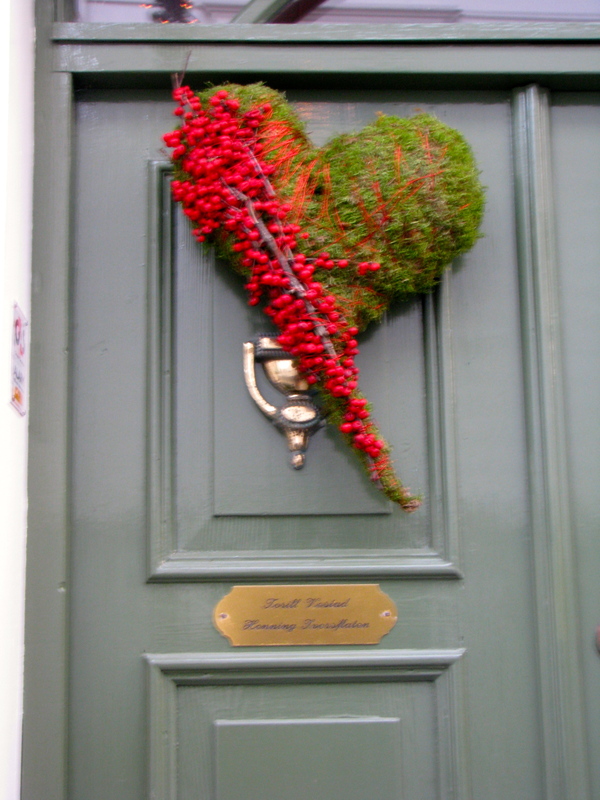 In Norway, I was charmed by ‘hearts’ that were hung on wooden doorways, especially at Christmas time. They seemed to beckon one inside, perhaps away from the damp and cold, into a warm hearth. 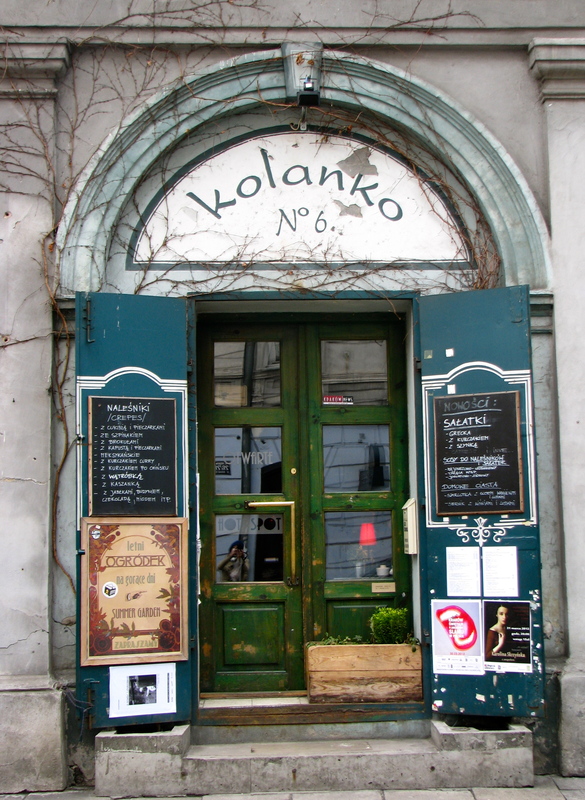 Doors have traditionally been of wood; oak, cedar, cypress, elm or even olive. However constructed, even flimsily such as a tent or teepee, the door has ever signified a secure boundary. And yet that boundary opens wide to allow one to go forth and explore, though we all know how comforting the sight of your own front door can be after a tiring day or late night out. I have photographed them in many countries, often for their beauty but typically for the curiosity they invoke. Upon leaving the Middle East where we lived for seven years, I even brought two home with me. One is embedded within a coffee table, the worn, dark red wood now protected with glass. The other was rescued from a garbage pile beside a once imposing, but now dilapidated fort in the barren foothills of Oman. I like to think I rescued that one from being chopped up for campfire kindling! And as for the changes they represent, for someone like myself who happens to open and close more than my fair share, it isn’t always easy. A few days ago as the cabin lights dimmed and the plane taxied down the runway, tears escaped from my eyes. My anticipation for this next phase was overshadowed by a mother’s love for her children. As two of ours remain in Canada the knowledge of the impending distance tore at my heart knowing this family of five is once again separated by countries, even continents. Yet, there’s the underlying comfort that within some months, a door will be flung open and family will be reunited with stories to tell of all our adventures. For now, I can’t wait to see the interesting portals I’ll find to walk through to explore, to appreciate more wonders of this interesting world. 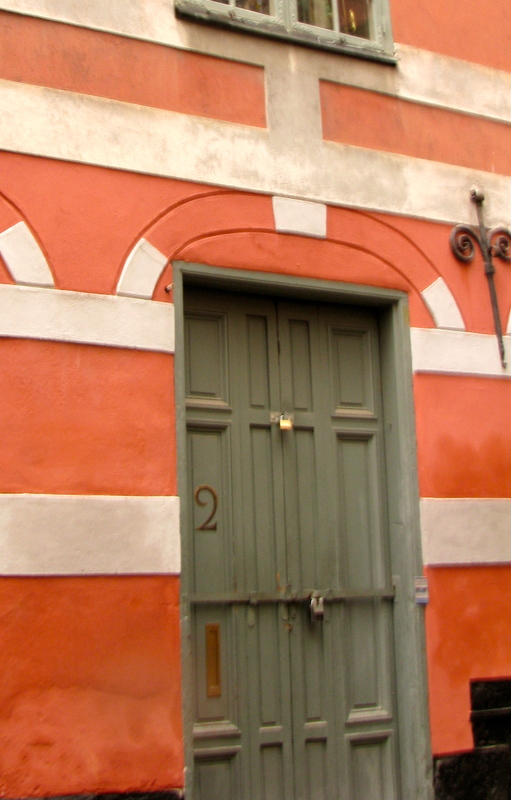 Did I mention my next front door will actually be a Hotel…there just might be a few stories forthcoming from there!